As one of spring’s biggest trends, it’s no surprise that overalls got a total ‘70s-inspired update this season. We’re referring to the ultra-chic and figure-flattering flared style. The statement denim piece is having quite the moment right now, especially when worn with a fitted white top (proof below). We’ve spotted several of our favourite celebs wearing this fresh look, and we can’t wait to try it ourselves! Scroll down to see and shop the "it" denim look! 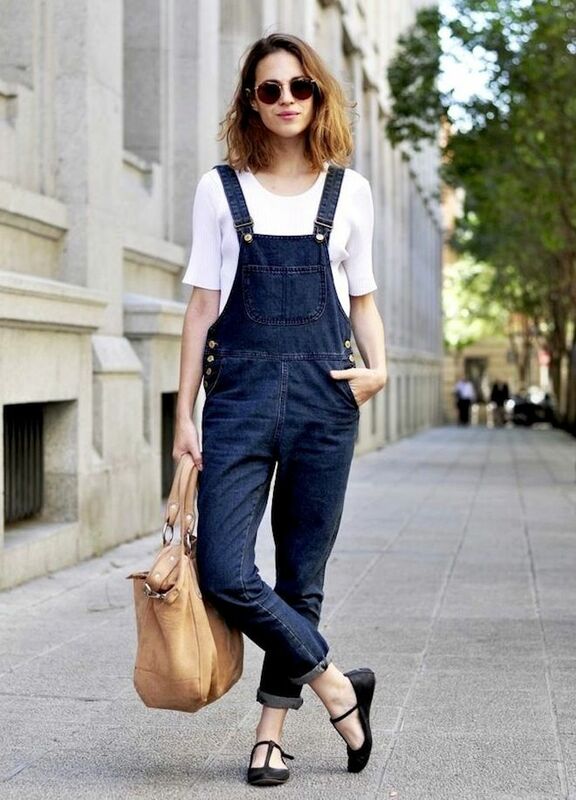 Are you a fan of overalls? How do you style the statement denim piece? Let us know in the comments below!